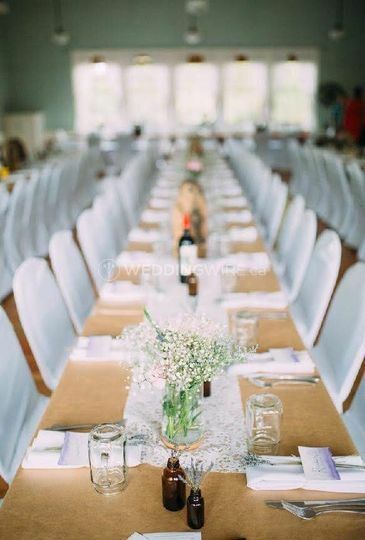 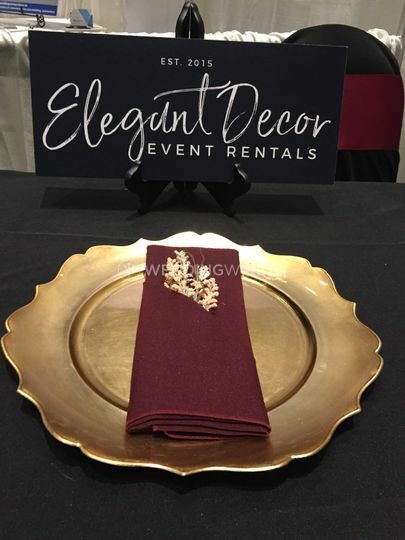 Elegant Decor Rentals ARE YOU A VENDOR? 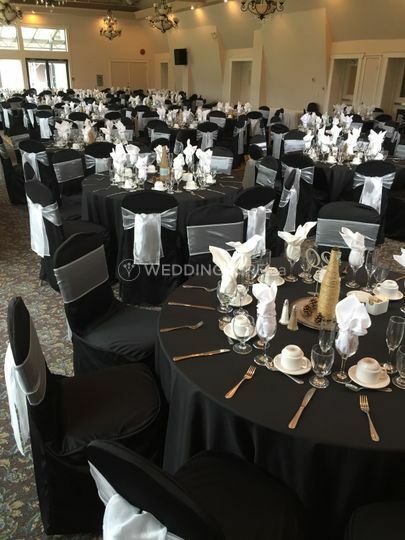 Located in Abbotsford, British Columbia, Elegant Decor Rentals is a company that specializes in providing a stylish selection of event rentals for weddings and other special events that require a touch of elegance. 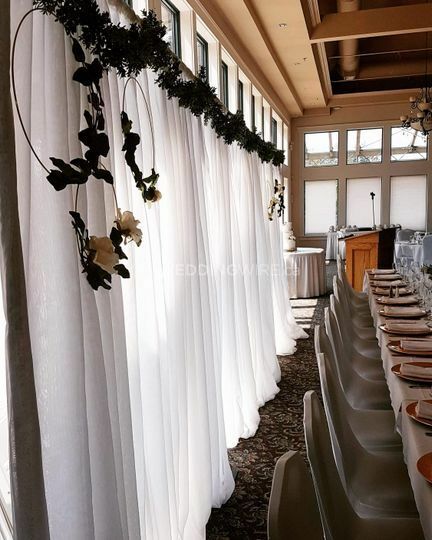 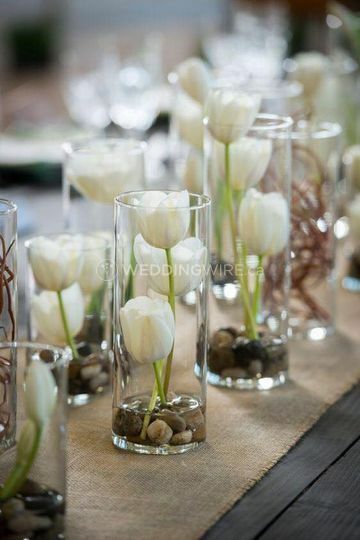 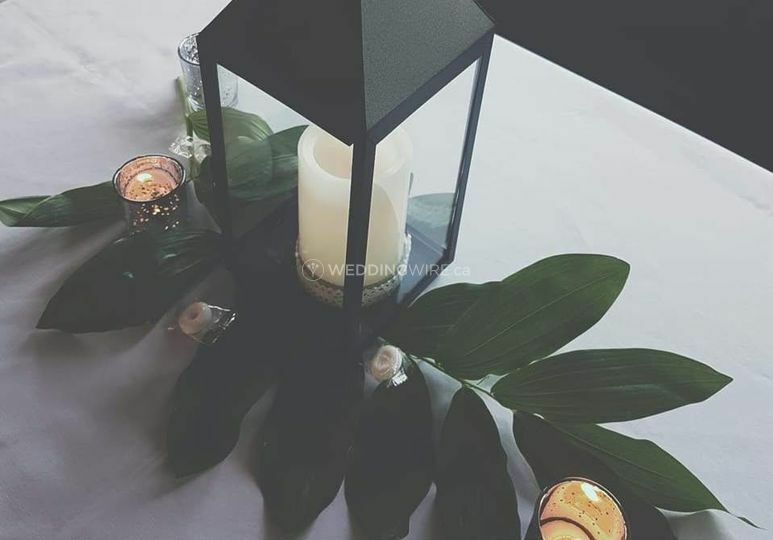 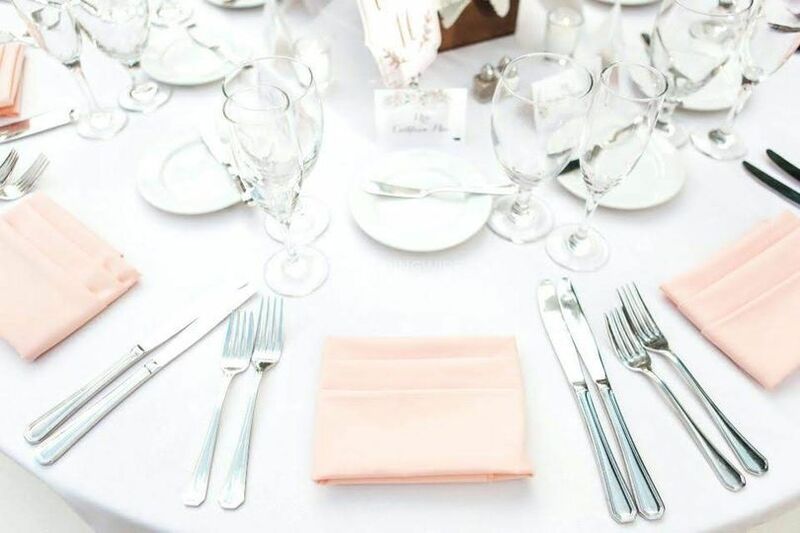 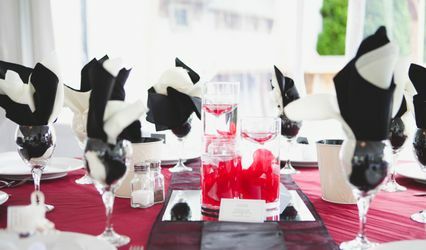 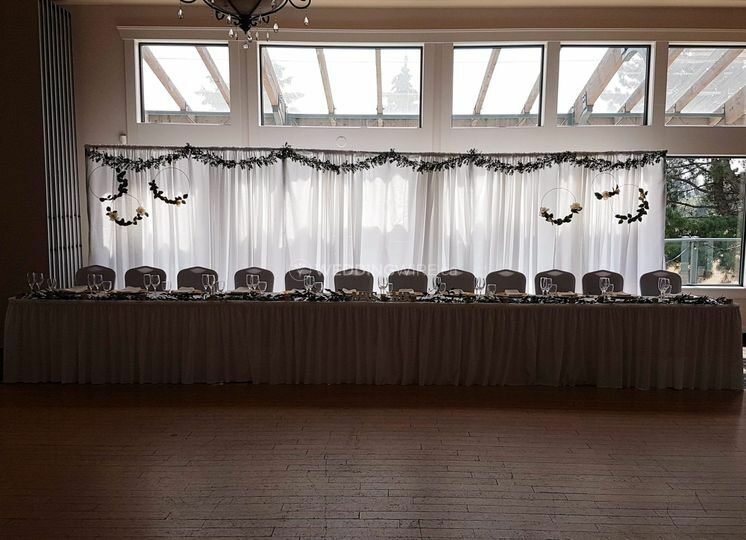 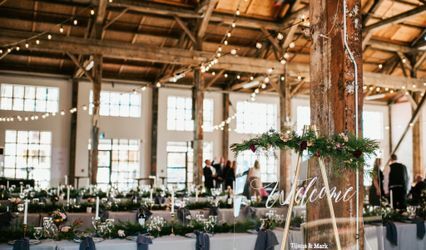 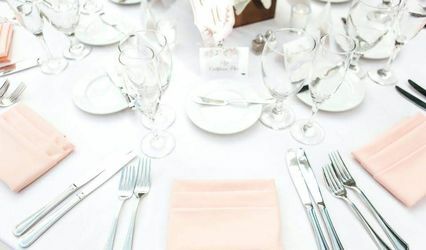 Serving wedding in the Fraser Valley and the Greater Vancouver Area, this team will enhace your wedding venue with perfect items to create the romantic backdrop you want for the big day. 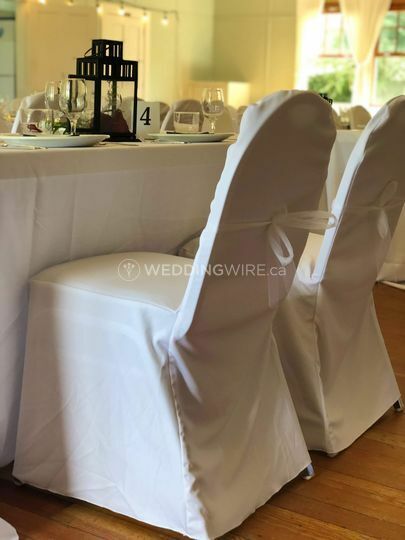 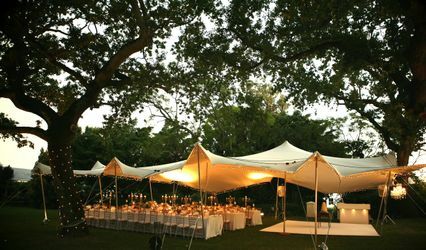 This team offers a wide variety of high quality products which include chair covers & sashes, tablecloths, table runners, linens, centrepiece arrangements & decor, backdrops, spotlights, pillars, birdcages, pew clips, arches, tea lights, vases and lighting.